Summer is a great time to visit the UW Botanic Gardens and offers the best weather of the year to enjoy blooms and botanically interesting walks. Hydrangea macrophylla ‘Lanarth White’ and ‘Hamburg’ at the Washington Park Arboretum. In the Arboretum, early summer hydrangeas are at their peak in late June and early July. Find many Hydrangea varieties in the Camellia Family collection area and the Woodland Garden. 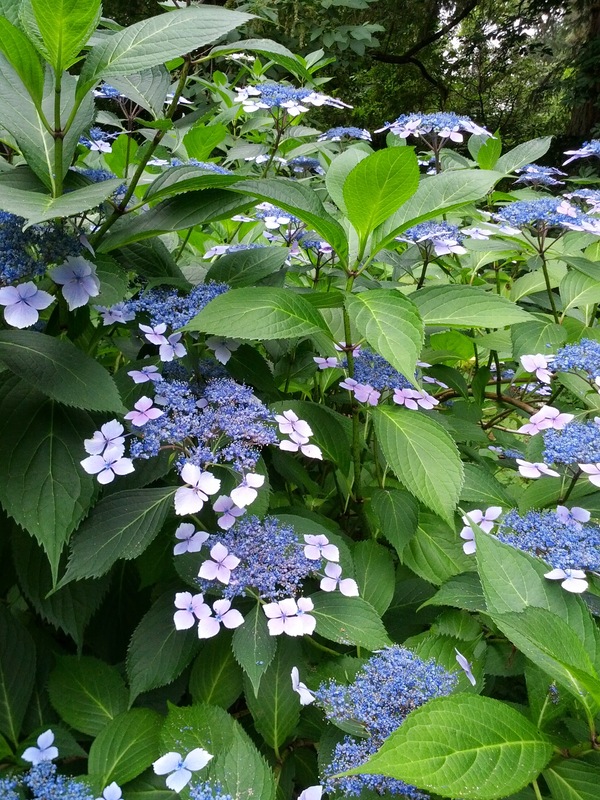 The Arboretum features many old-fashioned varieties of Hydrangea macrophylla (both mophead and lacecap types) and Hydrangea serrata (the mountain hydrangea of Japan). We also have many other species from Asia and eastern North America, including some that reach the size of small trees as well as climbing species. The giant leaves and large lacecap-type blooms of Hydrangea aspera are found in several places throughout the Arboretum. Early summer also features Styrax (snowbell trees), Philadelphus (mock oranges) and Deutzia through early July. 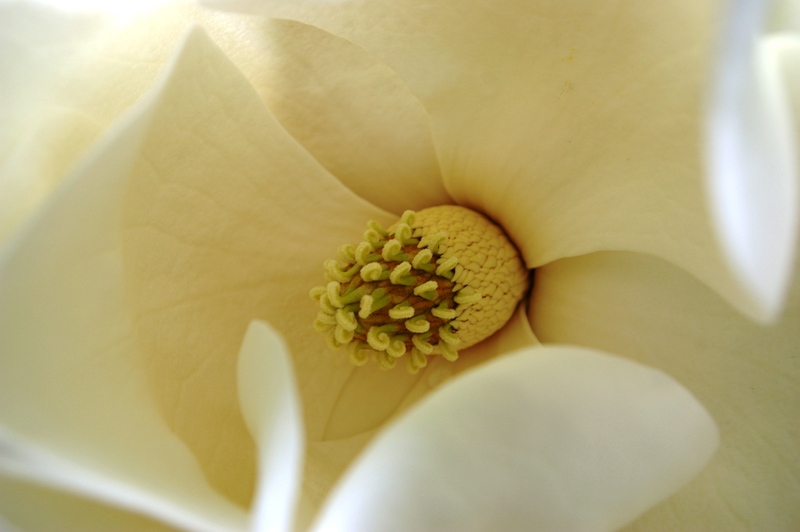 The start of summer also features the white camellia-like blooms of Stewartia species, part of the Camellia Family and prominently featured in the Camellia section of the Arboretum. Stewartia serrata starts the show, followed by Stewartia pseudocamellia and Stewartia mondadelpha. The latter two are truly four-season trees, with spectacular bark year round and outstanding fall color. July and August are when Stewartia ovata (mountain camellia) and Stewartia malacodendron come into bloom. The Arboretum has one of the best collections of these trees in the United States. The new Centennial Garden comes into its own in late June and continues to offer blooms throughout the summer. The garden was a project of the Seattle Garden Club in honor of their 100th anniversary in 2017, and features one of the most colorful concentrations of summer flowers in the Arboretum. 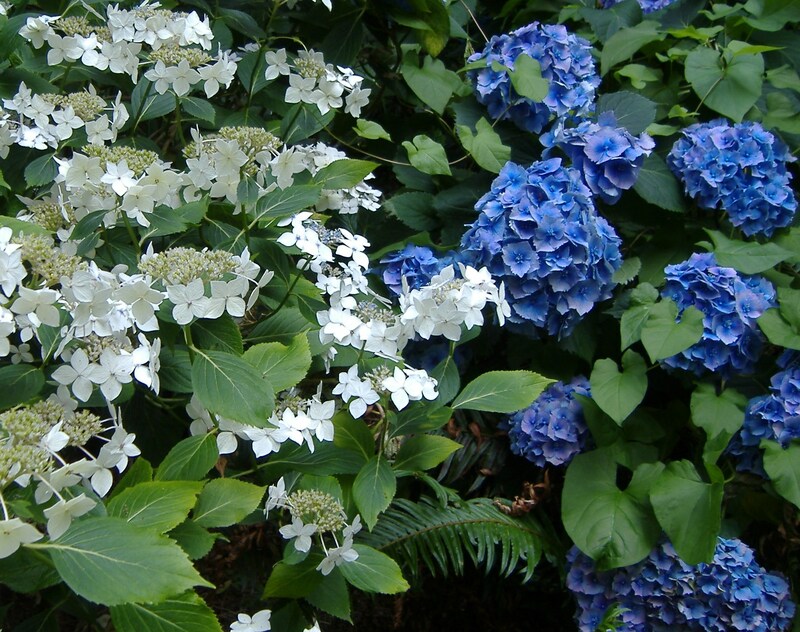 Here you will see many varieties of Hydrangea, including H. macrophylla ‘Altona’ and ‘Sumida-no-hanbi’ (Shooting Star), H. paniculata ‘Jane’ (Little Lime ®), H. quercifolia ‘Pee Wee’ and H. serrata ‘Blue Deckle’. Masses of the repeat blooming shrub rose Rosa Flower Carpet ® Amber (‘NOA97400A’) form the border between Azalea Way and the garden, which also features a large seat wall overlooking the Azalea Way pond at the Lookout Gazebo. Several specimen trees and shrubs add further color and interest. In the Pacific Connections Gardens, look for the giant Himalayan lily (Cardiocrinum giganteum) in late June in the China Entry Garden. Red and yellow blooms of hardy ginger relative Cautleya spicata follow in July. Hardy fuchsias (Fuchsia magellanica and cultivars) take center stage in the Chilean Entry Garden, blooming from June to frost. In the New Zealand Forest, Olearia species (tree daisies) bloom in July, followed by the flowers of sweeps of ornamental grasses (Chionochloa species) contrasting with the fine-textured broadleaved evergreens. Veronica (Hebe) species bloom sporadically throughout the summer. In the Legume section, Maackia chinensis and Maackia amurensis trees bloom with white, pea-like flowers in July. Coming into August, look for blooms of the Sourwood tree, Oxydendrum arboreum in the Woodland Garden. These rhododendron relatives have white pendant flowers that bloom atop the shiny green leaves at the tops of these small trees. 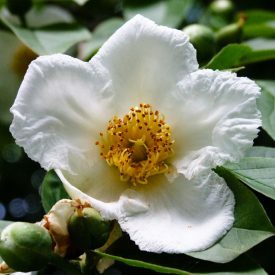 In August, Eucryphia species feature fragrant 1-2” wide, white and yellow flowers. Find these at the northeast part of Rhododendron Glen near Arboretum Drive, and in the Chilean and Australian Entry Gardens. 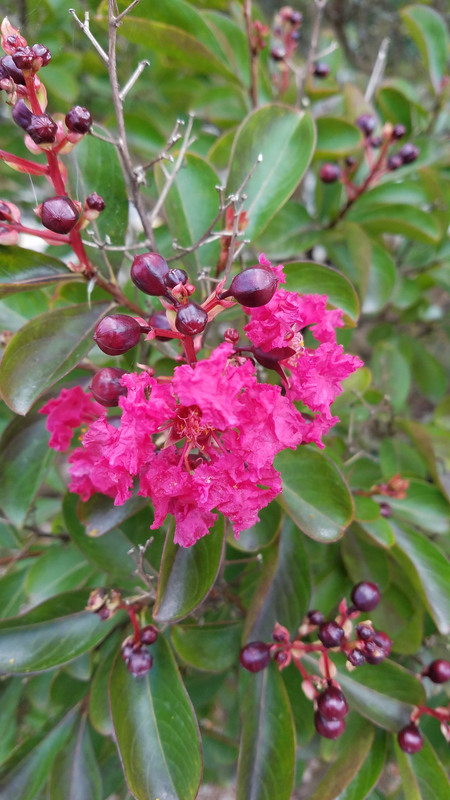 September features late-blooming crape myrtles (Lagerstroemea) along the north part of Azalea Way. The golden rain tree, Koelreuteria paniculata, continues its ornamental show of bright yellow July flowers with a September covering of balloon-like, pale green and brown fruit capsules at the Duck Bay parking lot. Our extensive Oak Collection, one of the best in North America, provides shade on those warm summer days. And fall color starts to peak through in the Woodland Garden by the end of summer. Crape myrtles (Lagerstroemia) thrive in the reflected heat of a parking lot at the Center for Urban Horticulture. At our Center for Urban Horticulture location across Union Bay, the Orin and Althea Soest Herbacious Display Garden dazzles with a succession of blooms throughout the summer. In August and September, crape myrtles (Lagerstroemea species and cultivars) bloom in Seattle’s best display of these small trees with attractive, mottled bark. It is also the perfect time to enjoy the trails of the Union Bay Natural Area. 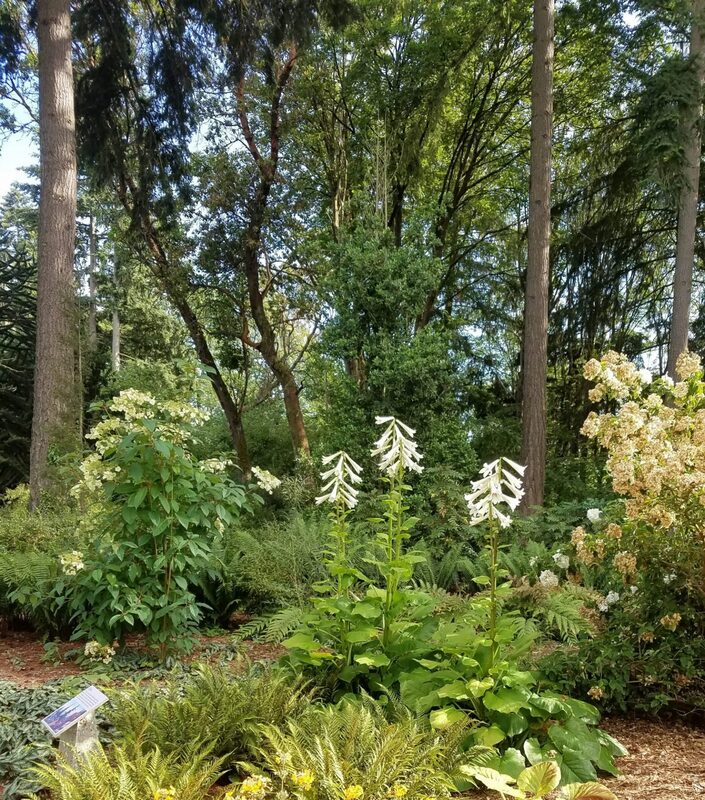 Summer is the best time to enjoy the outdoors in Seattle, and the UW Botanic Gardens are the perfect place to explore the beauty of plants and nature in the middle of the city.